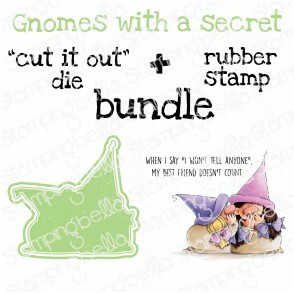 BELLAS VERSION 2.0 "CUT IT OUT DIES"
COOL CHICKS "CUT IT OUT wafer thin dies AND STAMP BUNDLES"
TINY TOWNIE "CUT IT OUT DIES"
Fill in your name and email address and we'll let you know as soon as the item is back in stock! 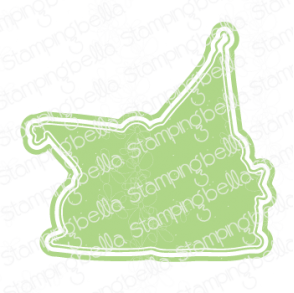 Sign up for our newsletter and receive EXCLUSIVE promotions & discounts! 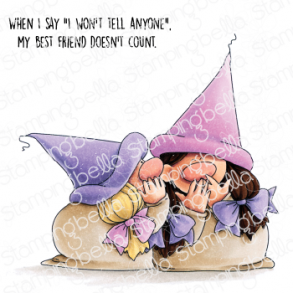 © 2014 stamping bella - All Rights Reserved. Website Hosted and Designed by The Biz Services Inc.